J&M Furniture is a specialist when it comes to creating furniture that blends into any type of environment with ease. 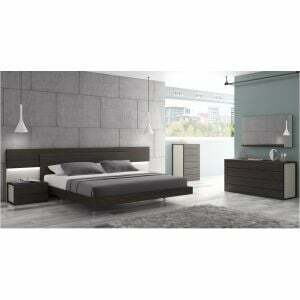 They have a remarkable catalog of products that can provide any type of furnishing requirements for your home. Any type of house has to be furnished adequately. 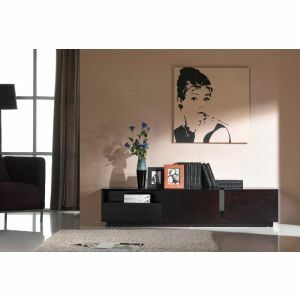 It needs the combination of various elements of décor and utility for a great setup of house. That is what J and M sets are about. 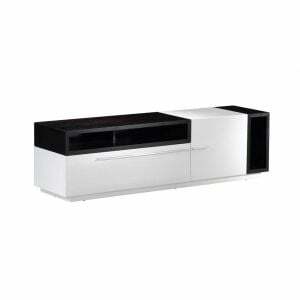 With excellent features and quality finishing, it is no surprise that they have become so popular. 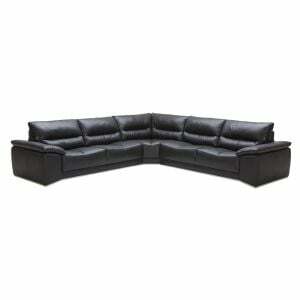 The J&M furniture ranges are categorized based on the settings. 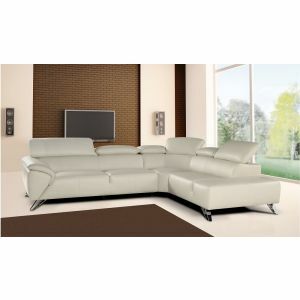 These are the living room sets such as the Italian collection of sofas. 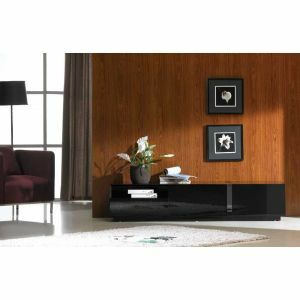 Apart from living room, there are bedroom sets, dining and accent tables, the TV stands, and several other accessories. 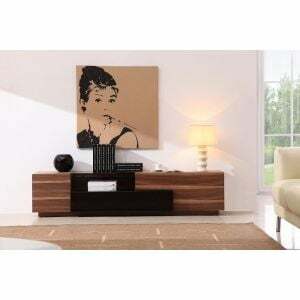 Each of the categories has products that can be the trend setter among home furnishing accessories. They have been created mostly from luxurious wood. However, several metallic variants are also present. 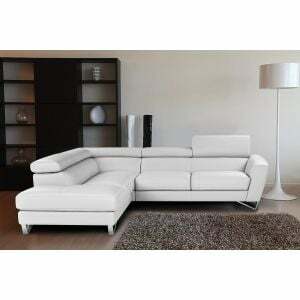 While shopping for furniture, it is important to ensure that there is no compromise on the quality. 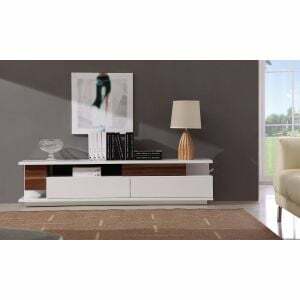 J&M furniture can be the ideal choice of furniture for your home or your office. J&M furniture is a specialist when it comes to creating furniture that blends into any type of environment with ease. 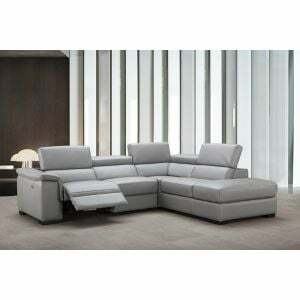 They have a remarkable catalogue of products that can provide any type of furnishing requirements for your home. Any type of house has to be furnished adequately. 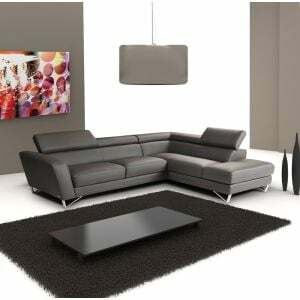 It needs the combination of various elements of décor and utility for a great setup of house. That is what J and M sets are about. 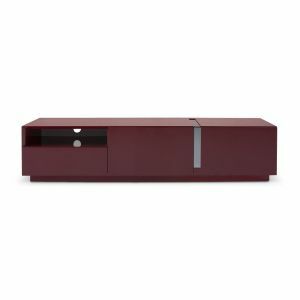 With excellent features and quality finishing, it is no surprise that they have become so popular. 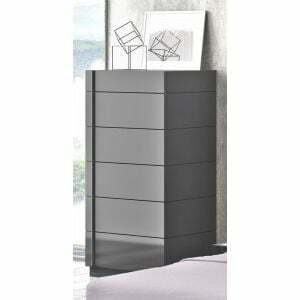 The J&M furniture ranges are categorized based on the settings. 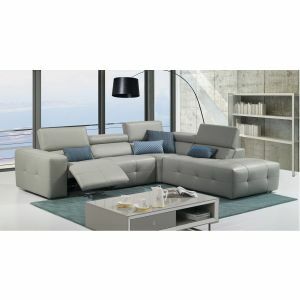 These are the living room sets such as the Italian collection of sofas. 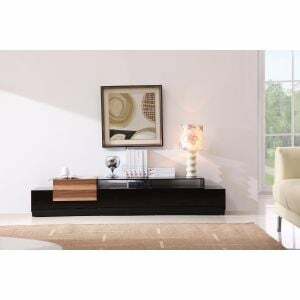 Apart from living room, there are bedroom sets, dining and accent tables, the TV stands, and several other accessories. 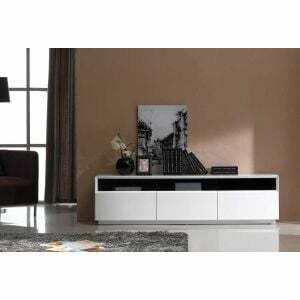 Each of the categories has products that can be the trend setter among home furnishing accessories. They have been created mostly from luxurious wood. However, several metallic variants are also present. 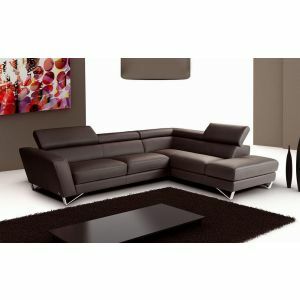 While shopping for furniture, it is important to ensure that there is no compromise on the quality. J&M furniture can be the ideal choice of furniture for your home or your office.